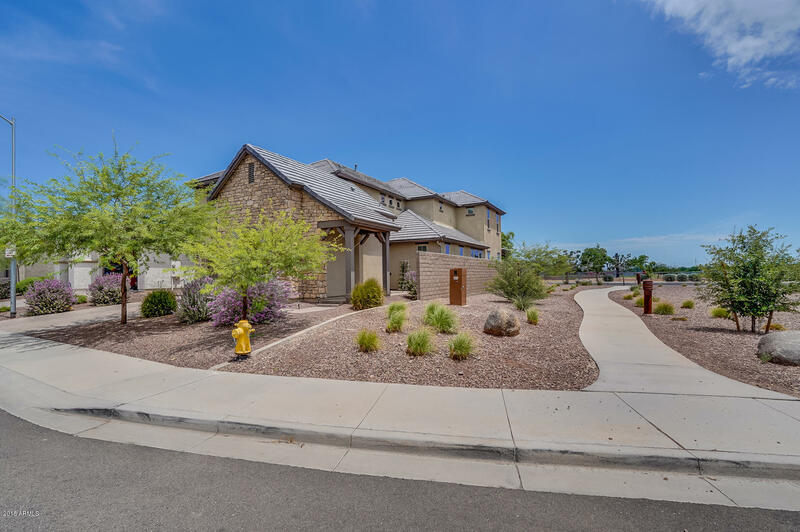 All MEADOWS PARCEL 11 homes currently listed for sale in Peoria as of 04/19/2019 are shown below. You can change the search criteria at any time by pressing the 'Change Search' button below. 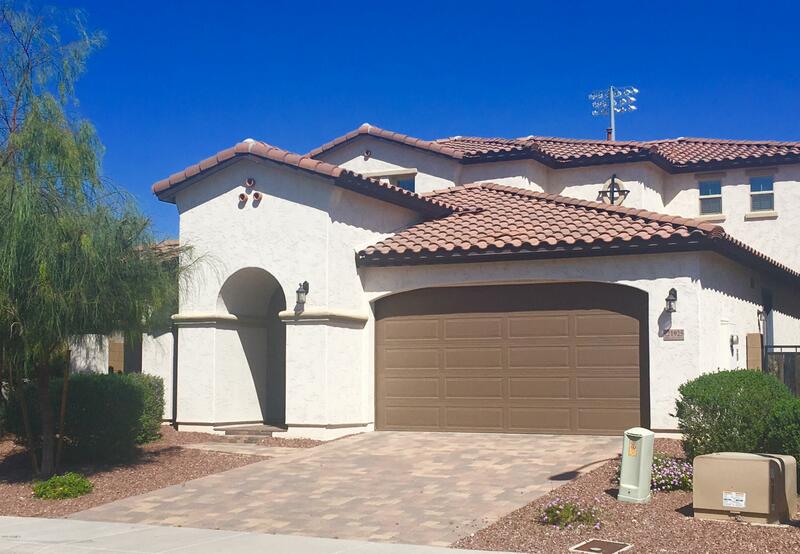 "Gorgeous 4 bed 3.5 bath home includes an upstairs loft and 3 car garage. Peek inside you will love the sleek, modern open floorplan with exquisite tile throughout the common areas. Gourmet kitchen boasts granite countertops, ss appliances, stylish backsplash, and an island/breakfast bar. Kitchen has been extended to include additional cabinets and a built in lighted glass front china cabinet .Off of the living area is the Arizona room, multi slide patio doors and a screened in AZ room perfect fo"
"PRESENTING ~~ A TRUE MASTERPIECE!!! !THE MEADOWS!Exclusively offered to you this one and only Vermillion Model like home. With a boastful 3,500 + sq feet including a CASITA with its own private entrance you will certainly be pleased. A private walkway will lead to your new oasis. Upon entry you will be delighted with upgrades GALORE~ Lets take a TOUR~ Walk in and see a grand spacious well, whatever you want it to be! (Formal dining, game/media room/ sitting area. 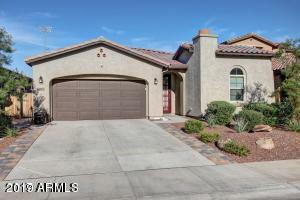 Next we are lucky to walk into a"
"Beautiful 5 bedroom, 3 bath home in Peoria. Entering the home, there are two bedrooms and bath to the right. these two rooms are perfect for in law suite, office or guest suite. Upgraded gourmet kitchen with gas cooktop, double ovens, large granite island with storage and refrigerator. Large walk in pantry. Living room is overlooking backyard. Master bedroom is separate from addtional two bedrooms with large walk in closet. Large laundry room comes with washer and dryer. Lots of storage in laund"